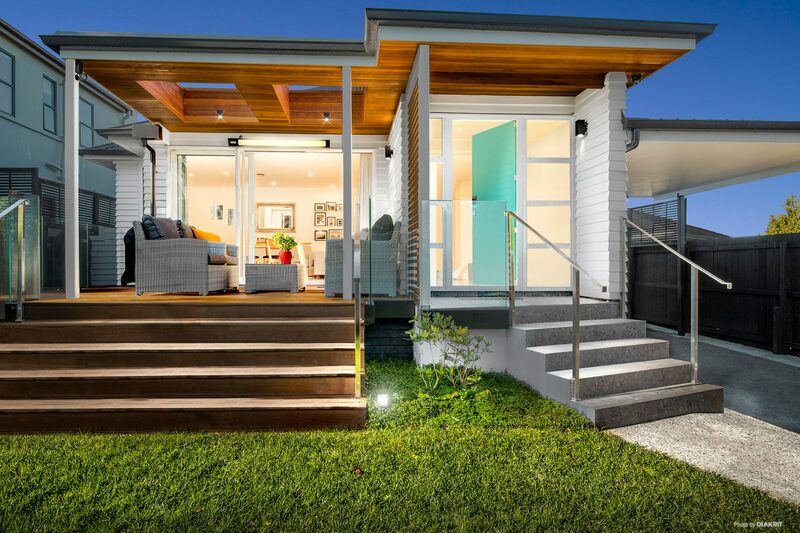 When I set up Home Projects over a decade ago, I had a clear idea of how I wanted to look after people recladding or renovating their homes in the Eastern Bays of Auckland. I’d been building for years by then. I’d owned a franchise of a major house builder. I’d even worked in Sweden where I learned the importance of accuracy and attention to detail. And setting up Home Projects meant I could use all this experience and be the sort of builder I wanted to have working on my home. Most of my work is in the Eastern Bays of Auckland, so that’s Mission Bay, Kohimarama, Glendowie, St Heliers, St Johns and Remuera. You can see pictures of my work on my website - www.homeprojects.co.nz. Or, if you let me know what sort of project you have in mind, I can give you the addresses of homes I’ve transformed so that you can view them from the roadside. And if I can, I’ll put you in touch directly with homeowners. Being an approachable, professional and considerate builder is important to me, and it is important to my clients too. I take real pride in my work as a builder. If you want to reclad, or are looking to renovate, and need to find an experienced builder who understands how to get the most out of your home, please give me a call or send me an email.